At long last, it looks like us iPhone users may be closer to getting Flash on the Apple iPhone. 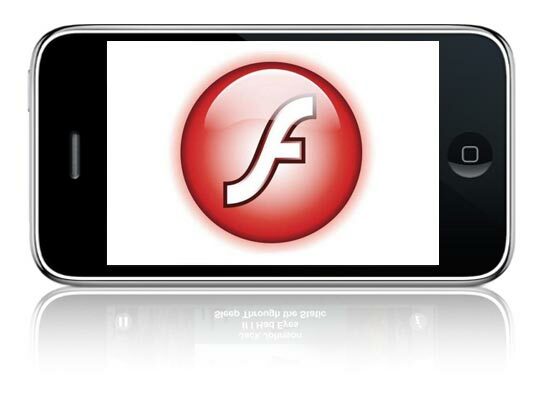 Adobe’s CEO Shantanu Narayen had revealed the Adobe and Apple are currently working on a new custom version of Flash for the iPhone. It seems that the iPhone won’t bet getting the previously mentioned Flash Lite version, that Steve Jobs said was too feature limited for the iPhone, there is no word on when Flash will actually become a reality on the iPhone, I for one can’t wait as this is one of the major things that I have missed on the iPhone along with copy and paste.